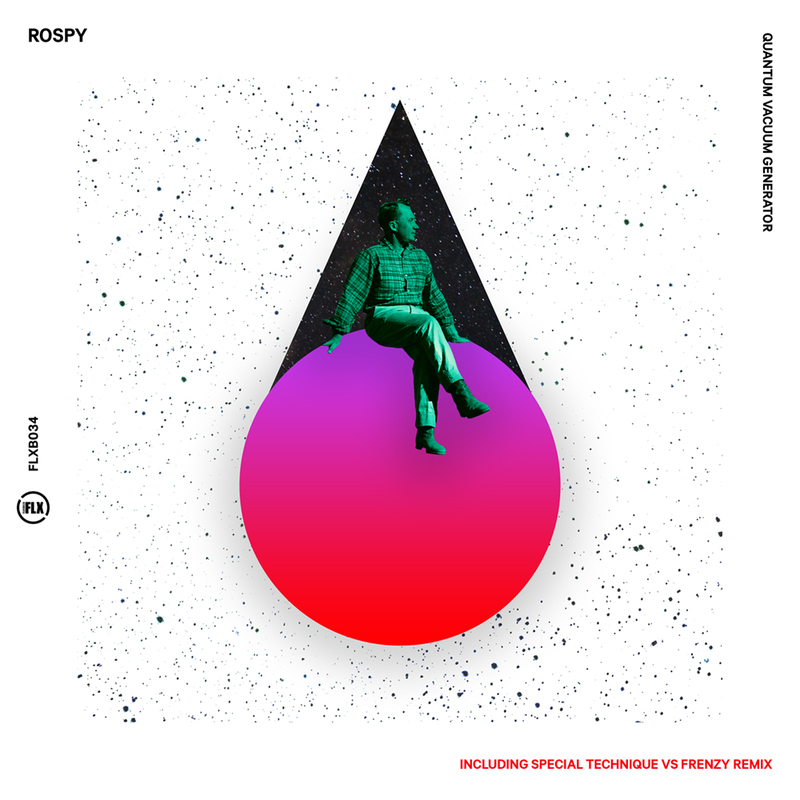 Flexibilia’s latest epic release comes courtesy of the producer Rospy who offers up ‘Quantum Vacuum Generator’, an enormous acid trance workout which ascends into an industrial-edged electronic crescendo that fans of the Belgian New Beat scene will immediately adore. On the flipside, remix business is delivered by Special Technique vs Frenzy, who take us on a roughshod psychedelic voyage, amping up the feel-good factor to the max in an exuberant and energetic whirl! Rospy and Special Technique are graduates from the Electronic Music Production course at SAE Athens Greece. Check out the details here.